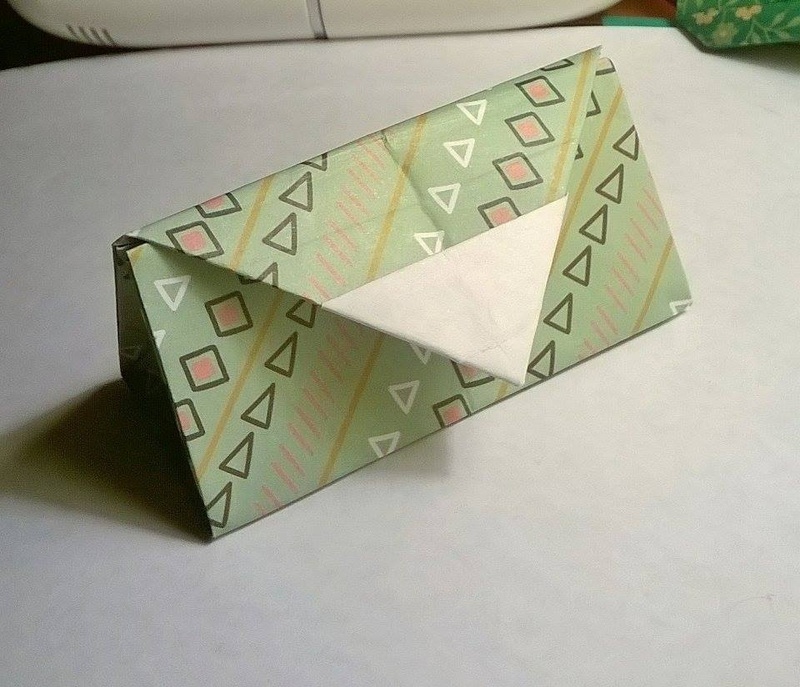 This is a pretty origami purse, you could use it to keep papers in, or money etc… jewellery even. 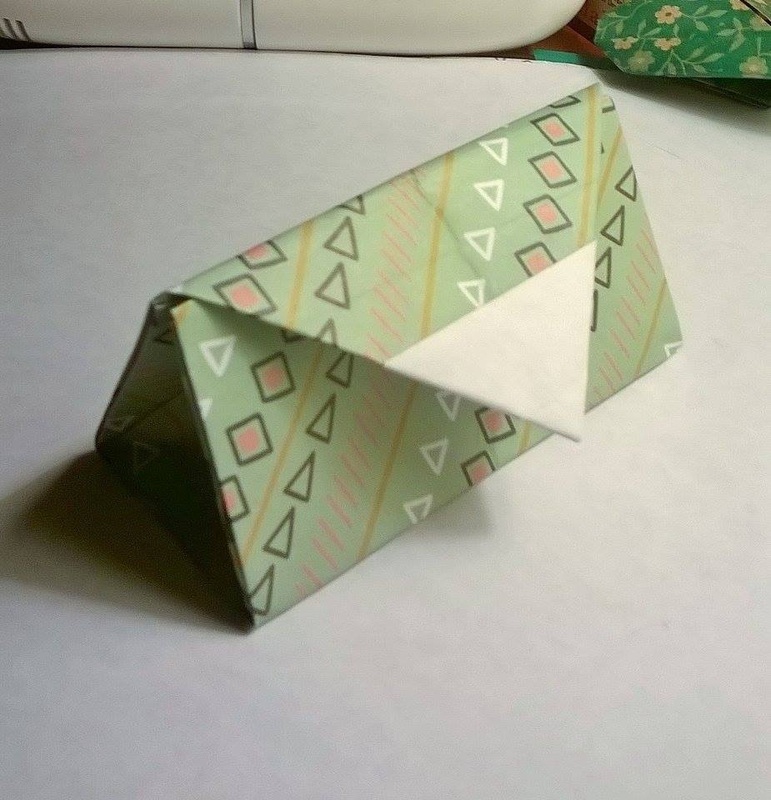 It’s based on the internal boxes from the origami roll-up box. Recommended minimum size: 21 x 21 cm – this is the paper I used in the video. NextOrigami Photo Frame Tutorial – Make a Photo Display! I was wondering where you got the paper with the ice creams and other sweets that’s in the first picture?